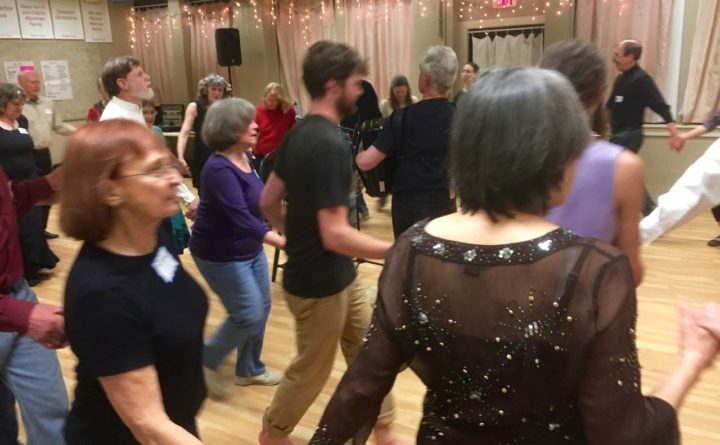 BRUNSWICK — Folk Dance Brunswick is coming to People Plus from 6:30-9 p.m. Fridays at 35 Union Street. All are welcome, suggested donation of $5. Many dances are taught, but no partner is needed. For more information, call (207)-200-7577, email brennan.mk@gmail.com or visit www.folkdancebrunswick.com.